Not 48 hours after Cyrus Villanueva walked away as the winner of the 2015 edition of ‘The X Factor’, Sony Music has confirmed that they’ve inked label deals with both third place getters Jess & Matt and runner-up Louise Adams. And both acts will release their respective singles on Monday. 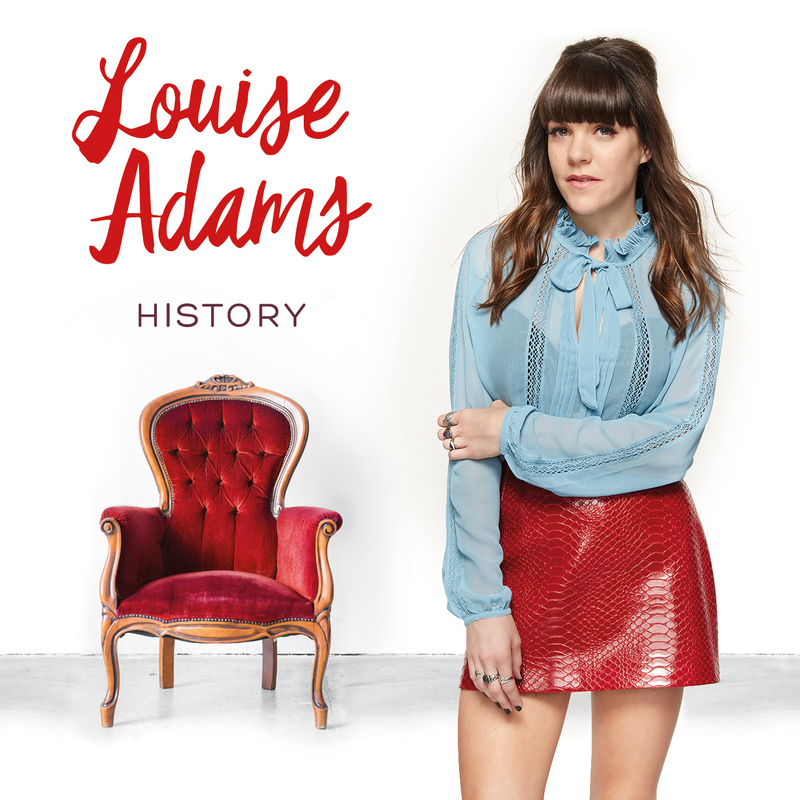 Louise’s single ‘History’ (cover image below) was penned by Nashville-based musicians Daphne Willis, Jeffrey James and Justin Halpin. While the new Jess & Matt single ‘Nothing Matters’ (cover above) was penned by the boys from DNA (Anthony Egizii and David Musumeci). Both singles will be released on Monday. In the meantime, Cyrus’ debut single ‘Stone’ has overtaken Adele’s ‘Hello’ as the No.1 single on the Australian iTunes store. 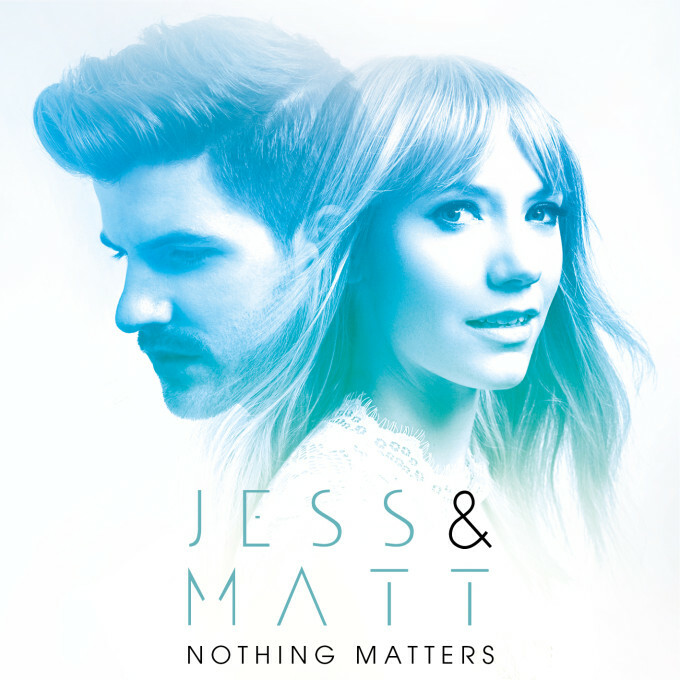 Whether his sales are strong enough to get him across the line into the No.1 spot on this weekend’s ARIA chart remains to be seen, but it’ll be an uphill battle, given Adele’s No.1 position for the first four and a half days of the sales week.